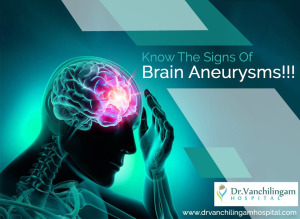 A brain aneurysm is a bulge that forms in the blood vessel of your brain that could lead to severe health issues and possibly death. 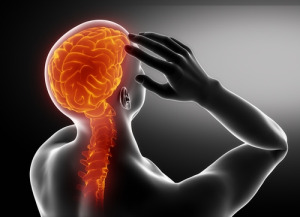 Severe headache may be a symptom of this health issue. 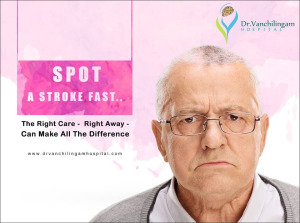 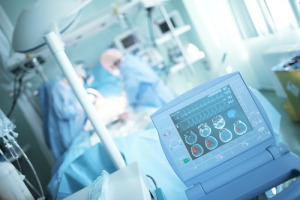 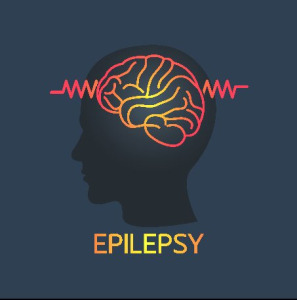 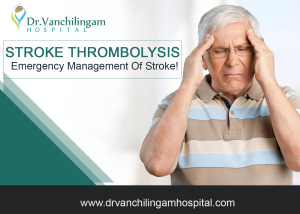 Dr Vanchilingam Hospital provides the best brain aneurysm treatment in Tamil Nadu.